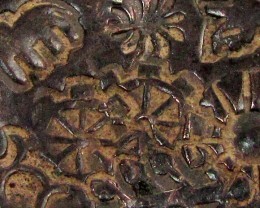 Coin jewellery became well-accepted for many centuries. 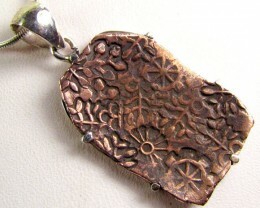 They used them for rings and pendants. 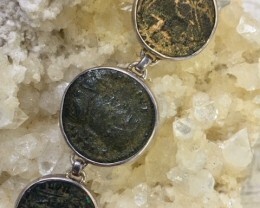 Several ancient cultures wore coin jewellery to emphasize their status in the community. 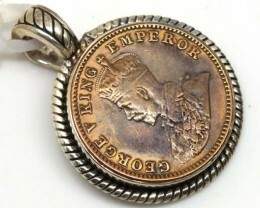 The most expensive coin jewellery was used for the decoration of clothes, in the rings, pendants, and bangles, as well. 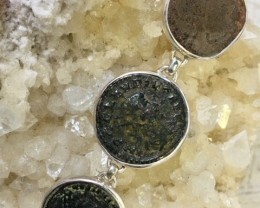 Our Coin Jewellery Collection features authentic ancient coins from a past era. 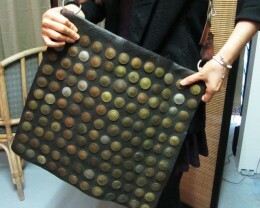 It was recognized wide-reaching for their beauty. 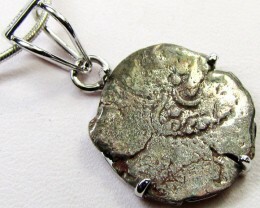 In fact, these Ancient Coin Jewelleries are made into pendants and bracelets made from ancient roman, Greek and Byzantine coins. 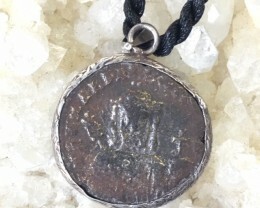 Some ancient coins go back thousands of years to Mohan mark 2,600-year-old silver or copper coin in pendant to 2,000-year-old Sassanians King coin which was part of present day India. 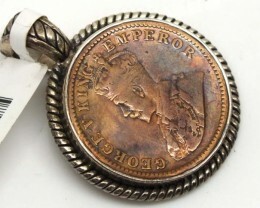 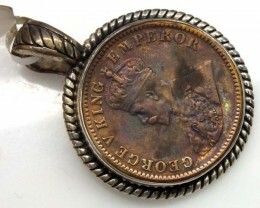 British coinage has always been popular in pendants in respect to the King or Queen of that era, and of course dates relating to birthdays. 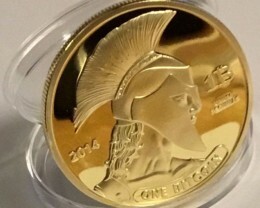 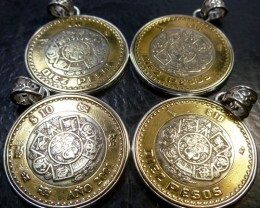 Aztec coinage from 2009 makes powerful symbolic statement for younger generations to wear as new age coin pendant. 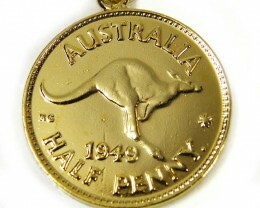 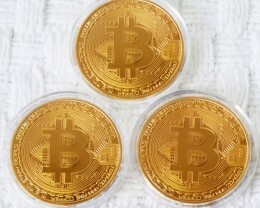 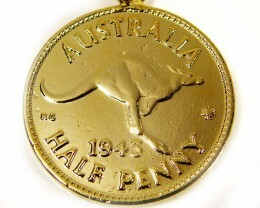 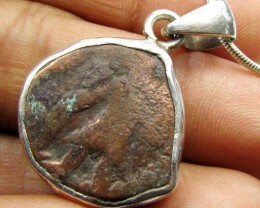 Silver or gold pendants are used for popular coinage. 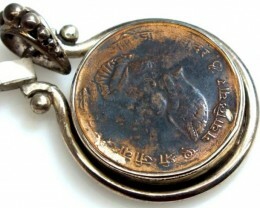 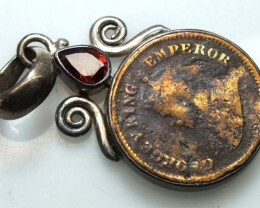 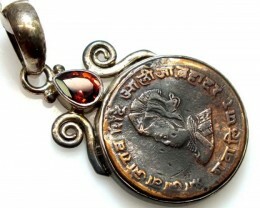 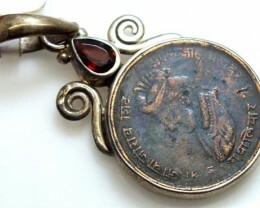 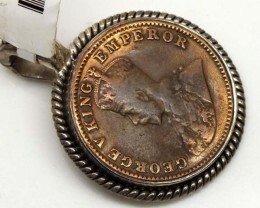 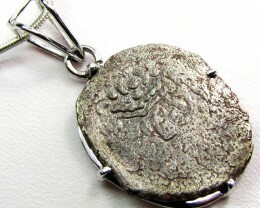 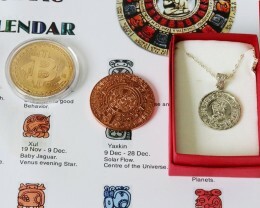 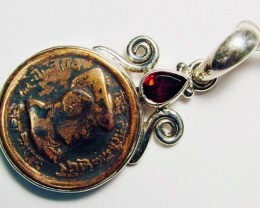 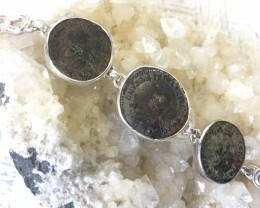 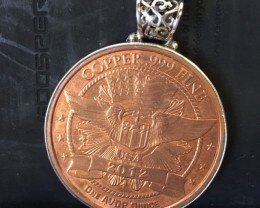 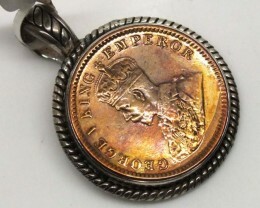 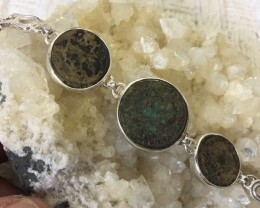 Moreover, pendants have a unique design so; coins with birth dates can be additional ornaments and fashionable style, nowadays. 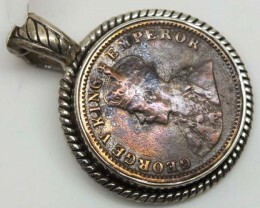 A variety of coins is active, not only in Britain, but in over the world. 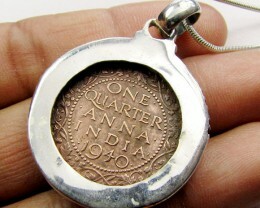 These jewellery coins are also used to create an innovative and personal memento. 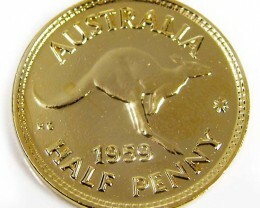 In our Gold Jewellery collection, we just only selected the best examples of brilliant coins for an outstanding eye-catching appeal. 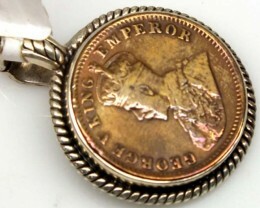 Unlike with other coins, most of our Brilliant and Uncirculated coins maintain their fair value and trade them so close to their original value, which are perfect for an elusive and continental aspect.